Donald Trump's chief of staff John Kelly is reportedly set to resign within days amid reports that the two men are no longer speaking to each other. 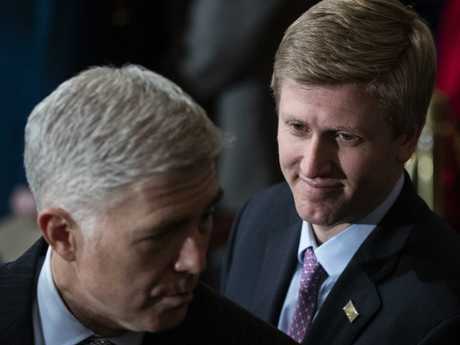 CNN reports that the relationship between the two is beyond repair and that Mr Trump is wanting to replace him with Nick Ayers, Vice President Mike Pence's chief of staff. 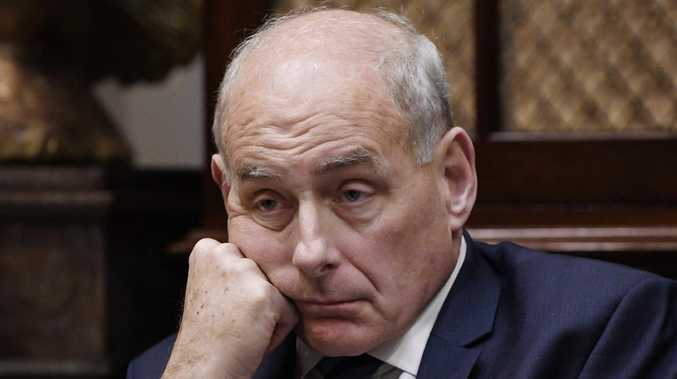 In July, Kelly announced to White House staff that Mr Trump had asked him to stay on as chief of staff until at least 2020, and that he had agreed. 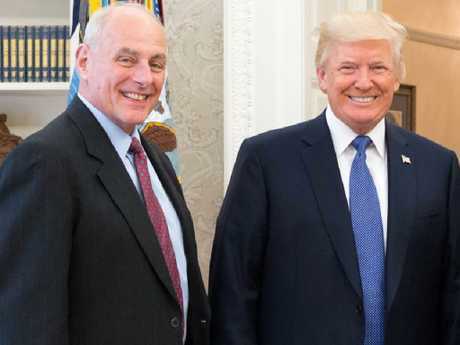 General Kelly, who was formerly Mr Trump's head of the Department of Homeland Security, was brought in as chief of staff after the president fired his first chief of staff, Reince Pribus. 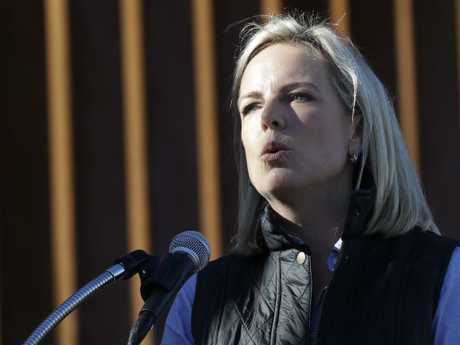 Bolton had criticised Department of Homeland Security Secretary Kirstjen Nielsen during an Oval Office discussion about the border, and Kelly stormed out of the West Wing after their profanity-laced argument spilt over into the hallways. Gen. Kelly was the one who convinced Mr Trump to let his then-deputy Nielsen take over the department. Mr Trump is believed to be keen to fire her as well, feeling she hasn't been strong enough on the issue of border crossings. Gen Kelly was only weeks into his chief of staff role when Mr Trump made his controversial comments following the Charlottesville race protests, in which one woman was killed by a reported white supremacist, that there was good people on both sides of the protest. Gen Kelly was seen grim-faced as he made the comments. However, many of the issues Gen. Kelly has faced during his time have been his own doing. Perhaps the most damaging was the handling of former staff secretary Rob Porter, who was accused by two of his ex-wives of abuse. Gen. Kelly's shifting accounts caused his credibility inside the West Wing to plummet, and it never truly recovered, according to officials. 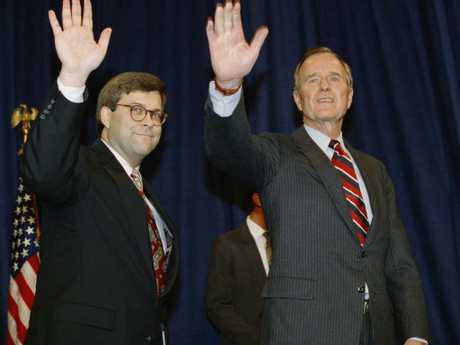 Mr Trump has nominated William Barr, a conservative lawyer who was attorney general in the administration of the late George H.W. Bush, to lead the Department of Justice. Mr Barr would replaced Jeff Sessions, who Mr Trump forced to resign last month amid rising pressure on the White House from the Russia collusion investigation of Special Counsel Robert Mueller. Mr Barr is "A terrific man, a terrific person," Mr Trump said. "He was my first choice from day one .... respected by Republicans, respected by Democrats," he said. Mr Trump said he's nominating State Department spokeswoman Heather Nauert to be the next US ambassador to the United Nations. "Heather Nauert will be nominated," Mr Trump said before departing the White House on Marine One for an event in Kansas City. "She's very talented, very smart, very quick, and I think she's going to be respected by all." If she is confirmed by the Senate, Ms Nauert, a former Fox News reporter who had little foreign policy experience before becoming State Department spokeswoman, will replace Nikki Haley. 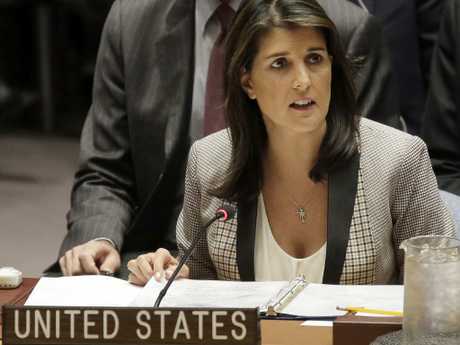 Ms Haley, a former South Carolina governor, announced in October that she would step down at the end of this year. Ms Nauert would be a leading administration voice on Trump's foreign policy. She was plucked from Mr Trump's favourite TV show Fox and Friends and made State Department spokeswoman. 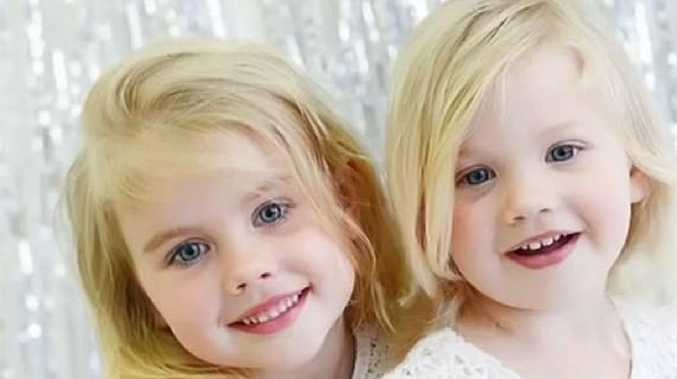 However, she clashed with former Secretary of State Rex Tillerson and almost resigned until he was ousted in March and replaced with Mike Pompeo. Nauert was then appointed acting undersecretary of state for public diplomacy and public affairs and was for a time the highest-ranking woman and fourth highest-ranking official in the building. Her new role gave her responsibilities far beyond the news conferences she held in the State Department briefing room. She oversaw public diplomacy in Washington and all of the roughly 275 overseas US embassies, consulates and other posts. She was in charge of the Global Engagement Centre that fights extremist messaging from the Islamic State group and others, and she has a seat on the US Agency for Global Media that oversees government broadcast networks such as Voice of America. With a master's degree from Columbia University's Graduate School of Journalism, she had moved to Fox from ABC News, where she was a general assignment reporter. She hadn't specialized in foreign policy or international relations.